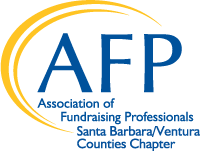 The Holiday Luncheon was a celebration of the 2018 year for our Association of Fundraising Professionals Santa Barbara/Ventura Counties Chapter. The event honored our accomplishments for the year and thanked our Board members for their service. As a fun addition, the Zoo will provided us with an animal encounter! 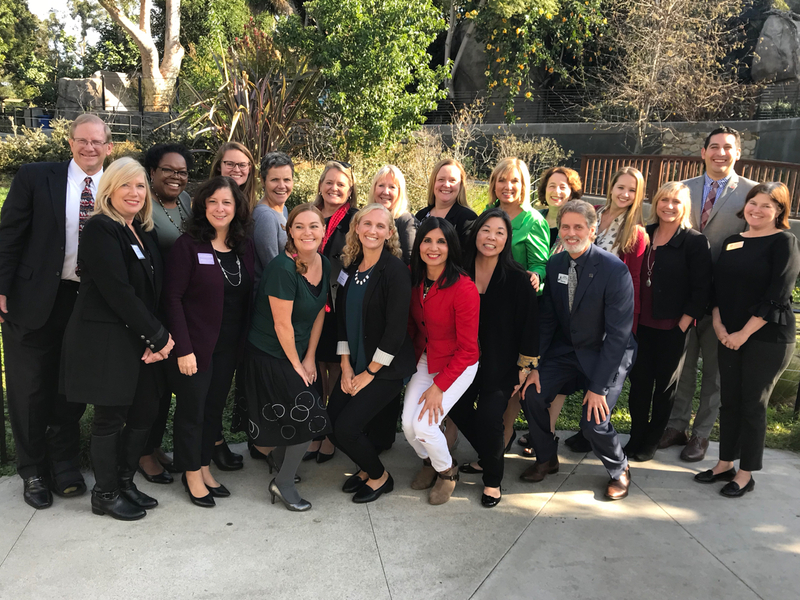 We also conducted the business of an annual meeting by electing and installing our 2019 Board of Directors and new chapter president.